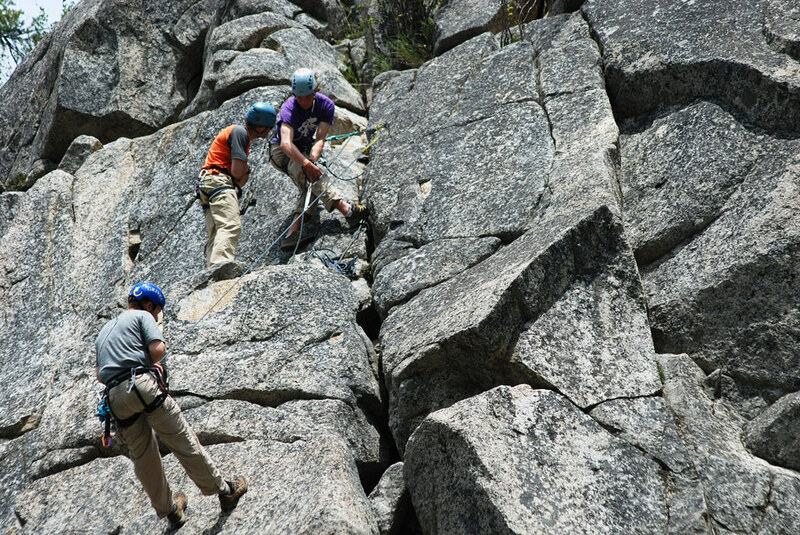 The art of rock climbing is a mentally and physically challenging activity that is accessible to anyone with a sense of adventure. 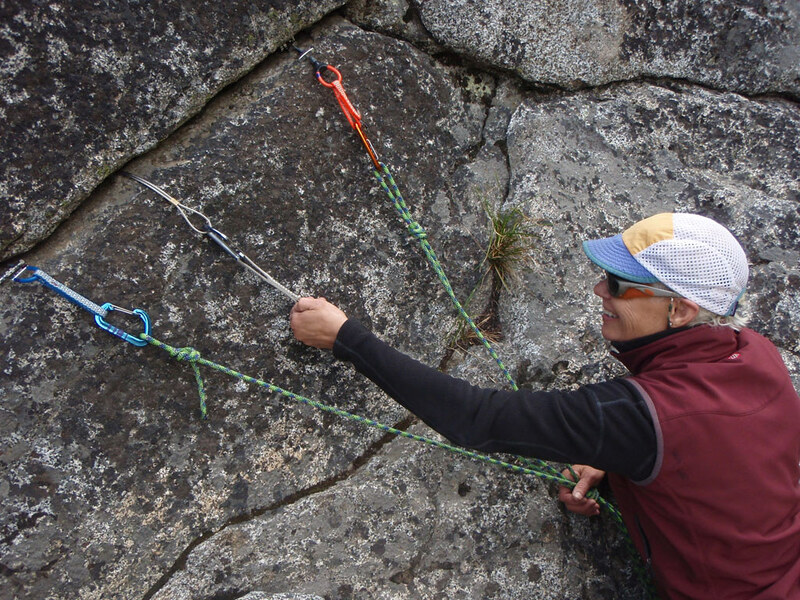 The only commitment needed during these courses is reaching for the next hold; the rest is stress free and fun. 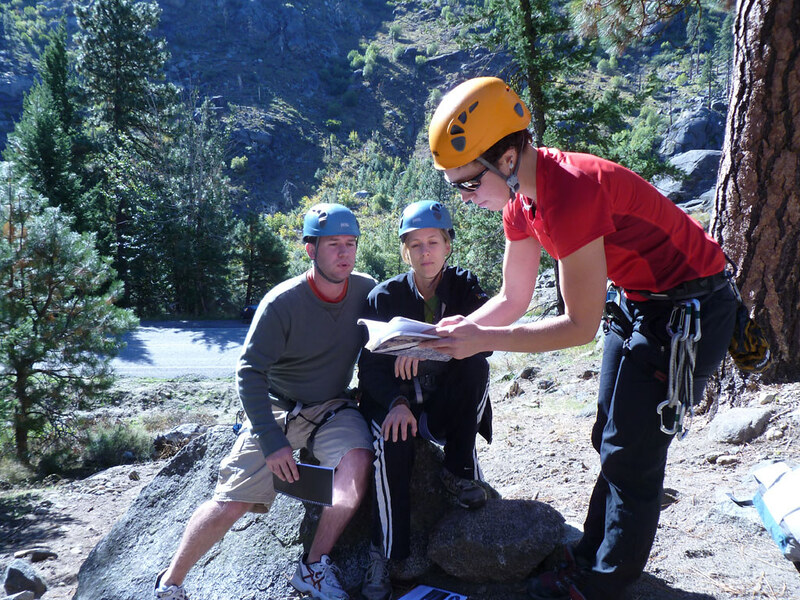 -Basic Rock Course, Vince C.
We designed our program so you can start at any level, first time beginners, and gym climbers transitioning to the outdoors, as well as those training for more difficult alpine rock routes or ascents of big walls. 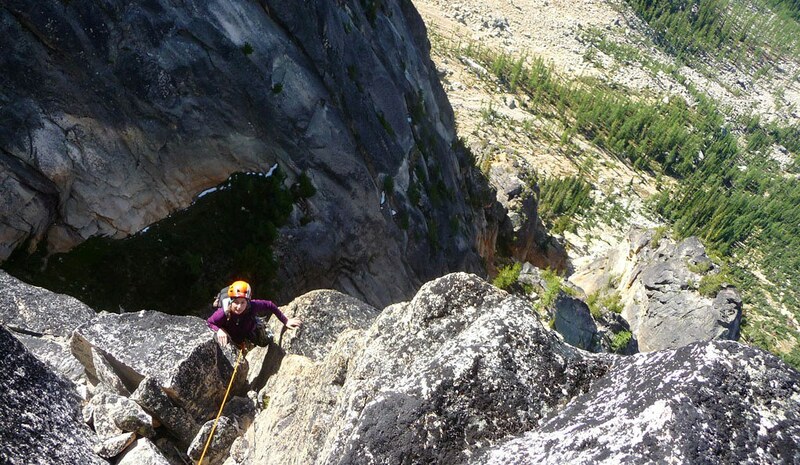 Participants have an option to car camp, stay in hotels, cook over a stove, or enjoy local restaurants. Locations vary according to weather and type of course, but include Leavenworth, Mount Erie, Darrington, Washington Pass, and Index.